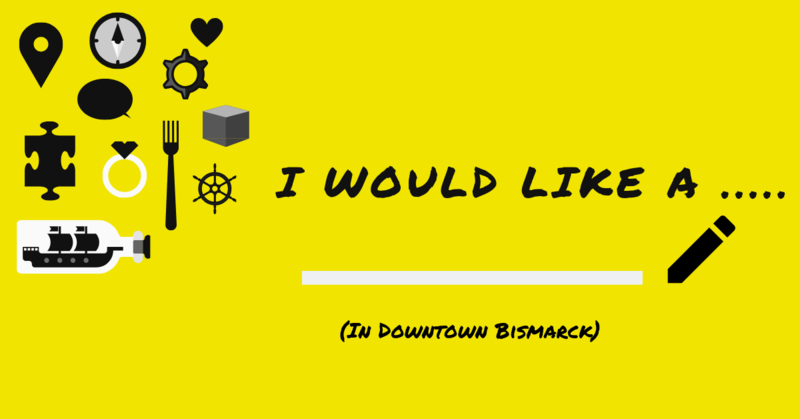 Our Downtown Bismarck Community Foundation is currently working with Stantec and Nexus Planning to hear thoughts, perceptions and habits of patrons who visit Downtown Bismarck. 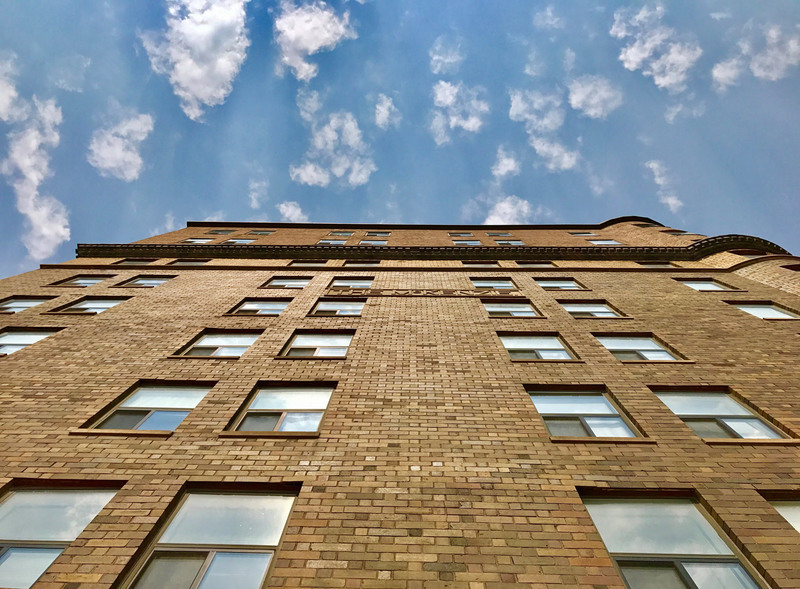 Please take the survey to help us to identify opportunities for strengthening our downtown community– to provide a diverse range of opportunities for residents and visitors to shop and patronize downtown. 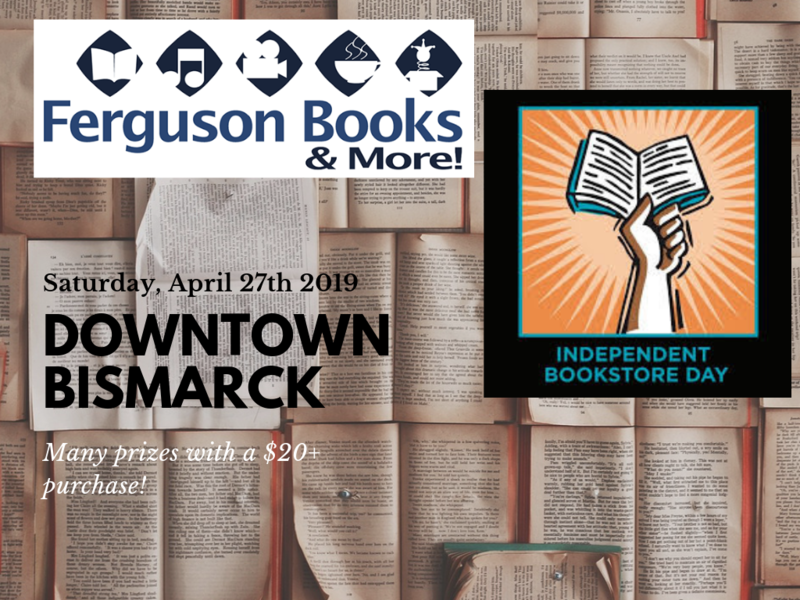 You’re invited to take part in the Bismarck Strategic Plan Call for Projects and to help shape Bismarck’s future! 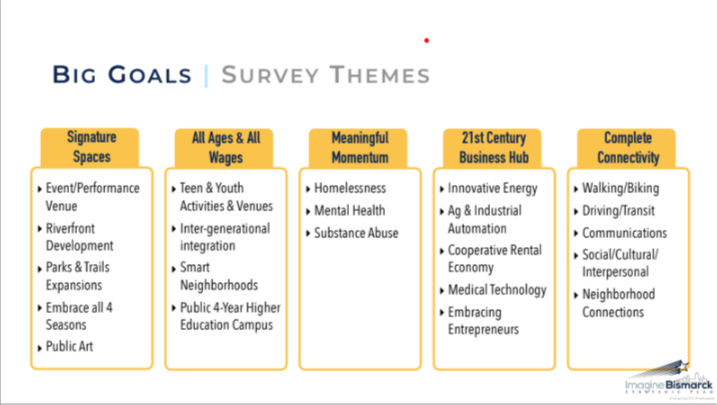 The “Call for Projects” encourages members of the community to submit projects intended to support the goals and objectives identified in the City of Bismarck Strategic Plan (see above). This is a new approach to facilitate community conversations, ideas and concepts and to encourage participation among community partners, stakeholders and the community at large. Projects submitted must align with the identified strategic focus areas (view photo above) and are intended to benefit the community. Ideas and concepts for projects must be able to be implemented in a short time span and/or constructed by 2022. 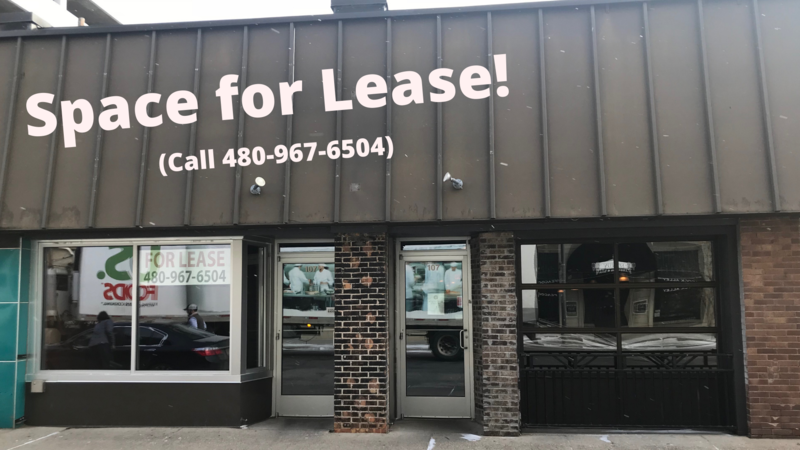 Each project proposal submitted will be evaluated by the City of Bismarck’s Strategic Plan Project Team based on how well it meets the evaluation criteria. Only project proposals that meet the evaluation criteria will be considered. Project proposal submissions are due no later than Friday, May 31, 2019, at 4:00 p.m.
Street Fair Early-Bird Deadline April 23! Get the best vendor price by applying before the early-bird deadline April 23! 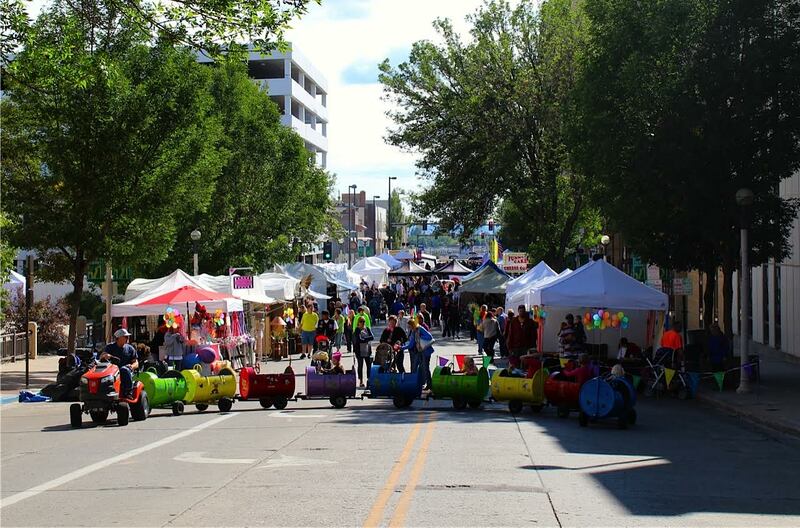 The 46th Annual Downtowners Street Fair takes place in Bismarck, ND September 13-14, 2019. Apply and complete your entire application online, including payment and a confirmation with all your application information in one place! Click below to get started!